We are excited to welcome Geshe Thubten Sherab to Ocean of Compassion for a week of teachings and Dharma practices. 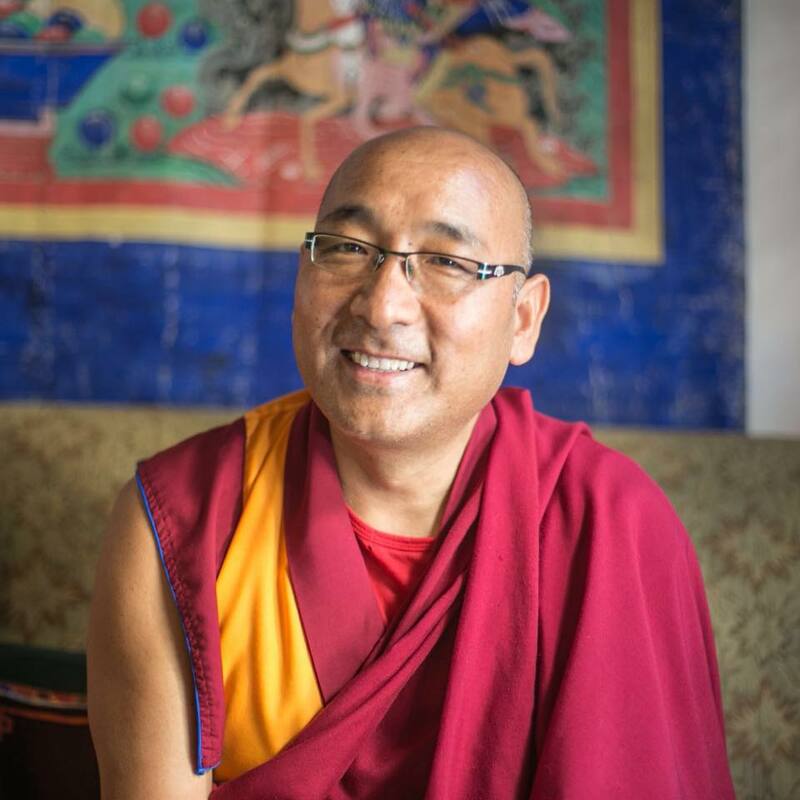 Sponsor Geshe Sherab's Saturday teaching and receive priority seating and a special gift from Ocean of Compassion. Thank you for your generosity — it benefits the center greatly. ​Your generous donations are essential for the continuation of programs like this. No one turned away due to lack of funds — please contact us to make arrangements. Geshe Thubten Sherab was born in Nepal of Tibetan parents, and received his education at Kopan Monastery, Nepal, the spiritual center of the FPMT. He completed his studies at Sera Jey Monastic University and at Gyume Tantric College in India. He has lived in the USA working at the FPMT Central office and several nearby Dharma Centers in Taos, New Mexico. He returned to Nepal after several years in the U.S. to become Headmaster of Kopan Monastery. Geshe-la has retired from the Headmaster role in order to have more time to devote to meditation and to teaching internationally. For the last few years, he has been travelling and teaching at FPMT Centers in USA, Canada, Mexico, Asia and Europe. Mandala magazine has a story of Geshe Sherab: The Master from the New Generation.